The Who, one of the greatest rock bands of the last fifty years, are about to start their Quadrophenia Reunion Tour. On of the biggest stops on that tour will be at the Mohegan Sun Arena in Uncasville, CT. 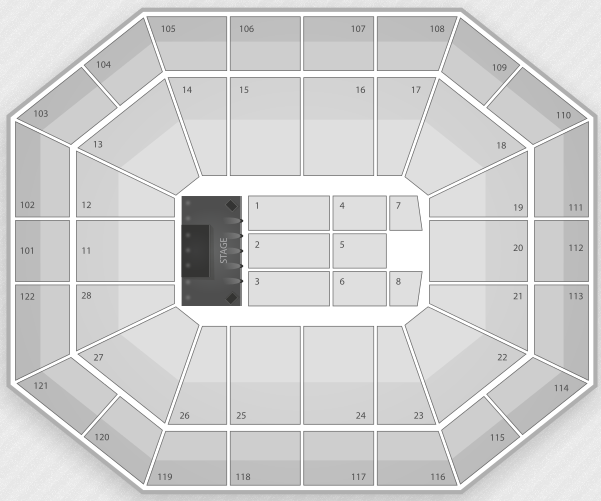 The Who will be playing at the Mohegan Sun Arena on December 9, 2012 at 7:30 PM. Right now, the average resold ticket has gone for about $438. There are some cheaper tickets available, however. Available tickets range from $141 to well over $1000 a piece.